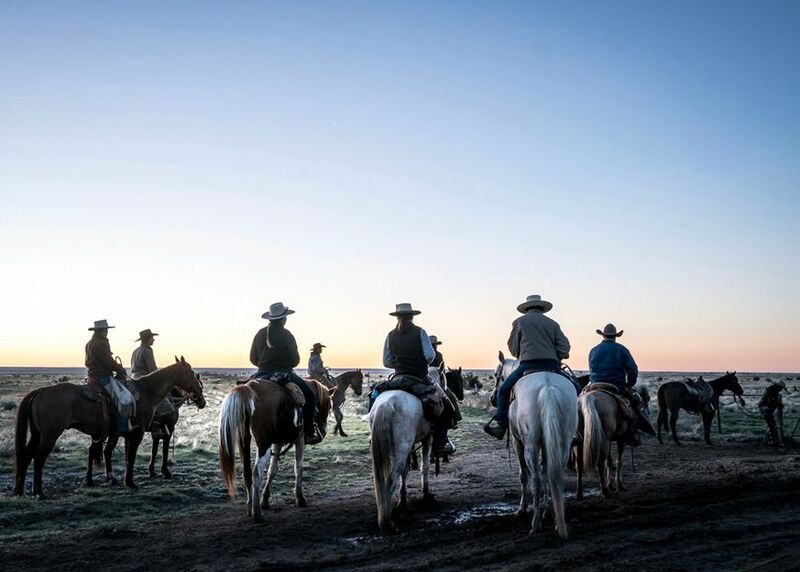 Guest ranchers watch the sunset in Chico Basin. The first day you spend at Chico Basin “imbues you with an immediate urge to become a more capable human being,” said Candice Rainey in Condé Nast Traveler. Unlike most other Western dude ranches, “where visitors might follow up their leisurely trail ride by playing 18 holes or dozing off on a massage table,” Chico is a working cattle farm where there’s real work to be done, and guests are expected to help mend fences, move and sort cattle, and even brand calves. From the moment I clamber into the saddle of my moody horse, “I am instantly aware I am not riding a Disney creature.” But I learn quickly. “I dig rugged individualism,” and, being a native of Utah, I want to prove I belong.